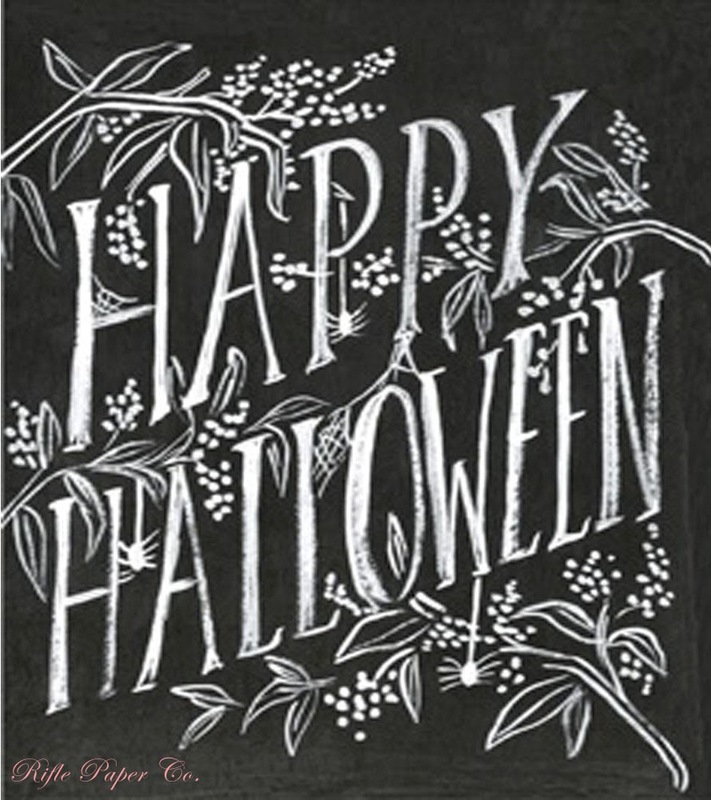 I feel safe in saying that most probably partook in a Halloween party or fun activity this weekend, which is always fun! 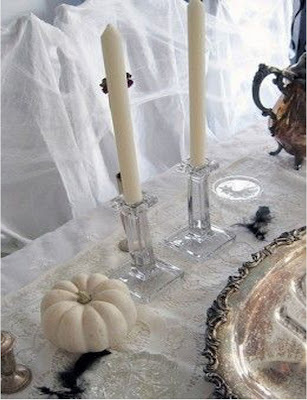 In my opinion it is always fun to celebrate Halloween on the actual night of Halloween as well, even if it is just a dinner party or a small costume party with an intimate group of friends. Nothing says Halloween like some classic decorations, a good costume, and of course of few treats! Below are a few Halloween party inspirations, cocktails, and festive ideas. Click on the description located below the picture for the website. 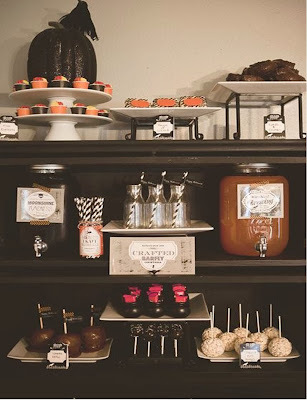 Great ideas for a Halloween party! Thank you for sharing. All of those ideas are so cute but the bloody Shirley Temples is my favorite! 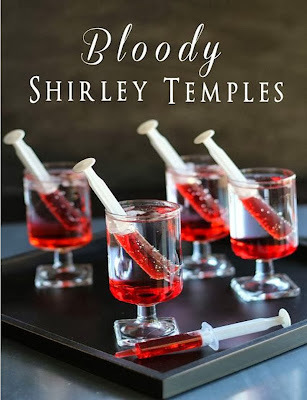 The bloody Shirley Temples are my favorite too, it is such a clever idea! 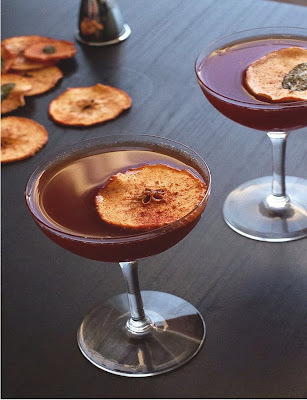 Such cute Halloween party ideas-the Apple Brandy Cocktail looks delicious! I love the vintage flair they give off plus it's a great cocktail! 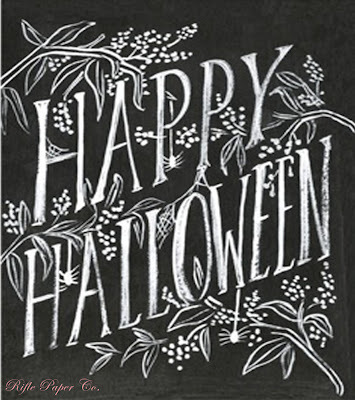 I love that happy Halloween sign! 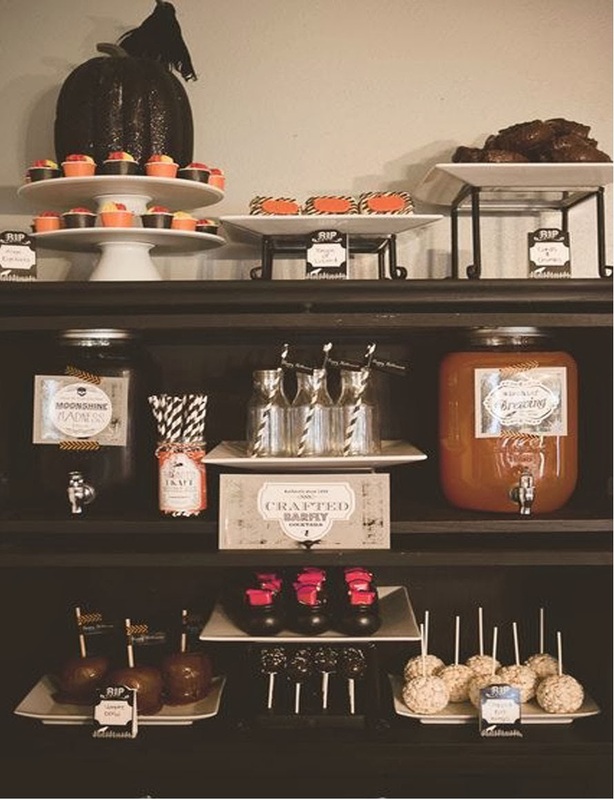 And the Halloween buffet is perfect to display all the treats! I really like how that Halloween display is set up! 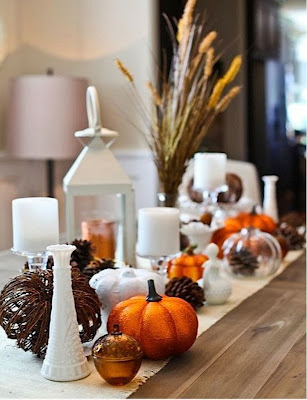 Love the cocktail ideas, one of these years I'd love to throw a Halloween party just because it would be so fun to decorate! Decorating is definitely the best part and so much fun! Such a great inspiration. I love Halloween parties. How cute is that welcome pumpkin? Love it. 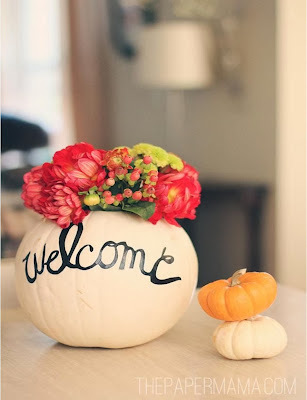 I love the welcome pumpkin, it is such a clever idea!